he United States Coast Guard (USCG) is a branch of the United States Armed Forces and one of the seven U.S. uniformed services. 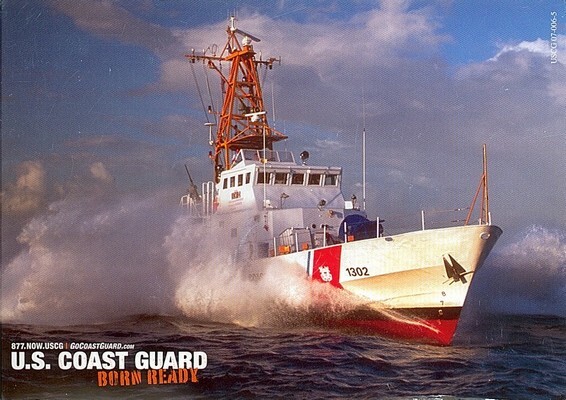 The Coast Guard is a maritime, military, multi-mission service unique among the US military branches for having a maritime law enforcement mission (with jurisdiction in both domestic and international waters) and a federalregulatory agency mission as part of its mission set. It operates under the Department of Homeland Security during peacetime, and can be transferred to the Department of the Navy by the President at any time, or by Congress during time of war.